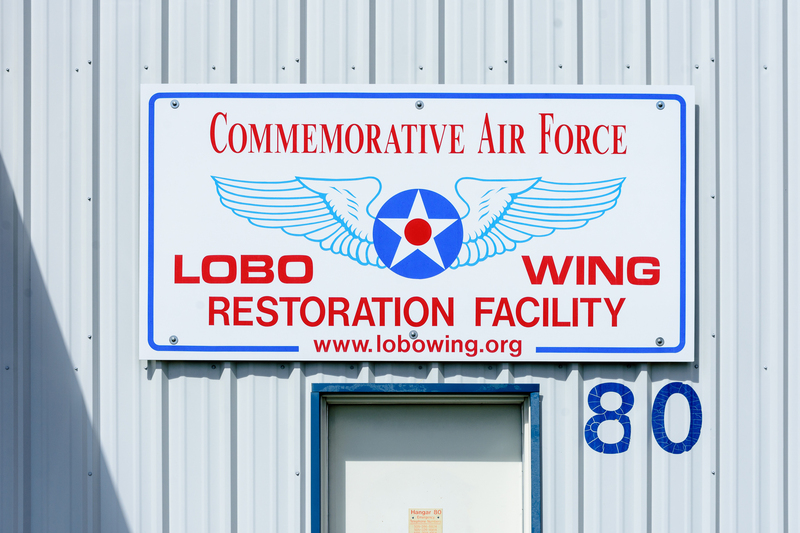 The general membership meeting of the Lobo Wing is held every Saturday morning at 9:00 at the Lobo Wing hangar in Moriarty. If a meeting must be cancelled or changed, a notice will be posted on the bulletin board page. We have work parties at the Lobo Wing Restoration Facility (LWRF) each Saturday starting at 9:00 AM. Our hangar (#80) is located at 506 George Applebay Way in Moriarty, NM 87035.